In this series, we briefly highlight new books in our collection that have been creating a buzz in the literary world. 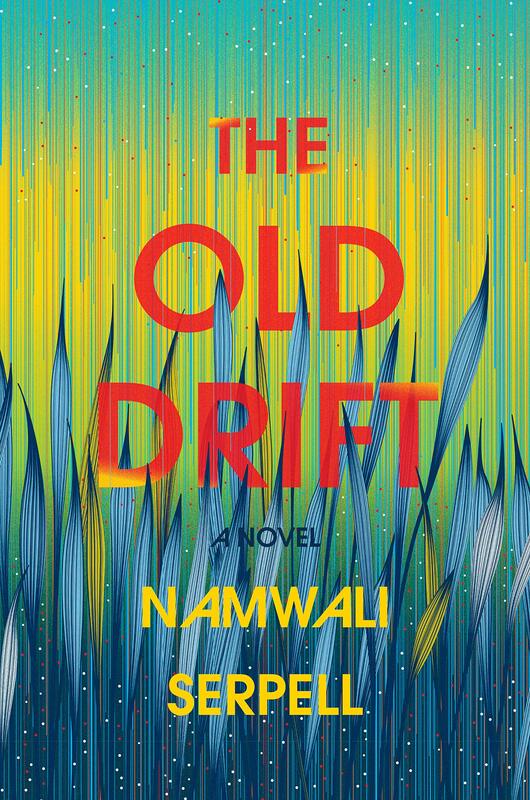 Today’s entry is “The Old Drift” by Namwali Serpell! “On the banks of the Zambezi River, a few miles from the majestic Victoria Falls, there was once a colonial settlement called The Old Drift. Here begins the story of a small African nation, told by a swarm-like chorus that calls itself man’s greatest nemesis. Is this something you’d like to read? You can put a hold on our copy today by logging in to our catalog Here, or you can call the Reference Desk at 732-873-8700 ext.111 to place a hold.